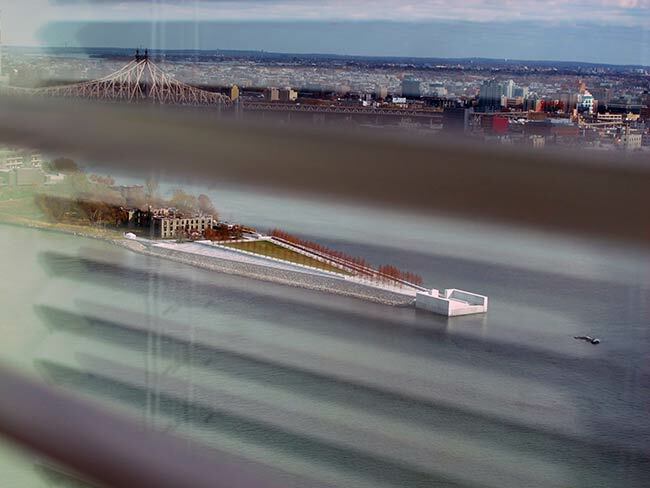 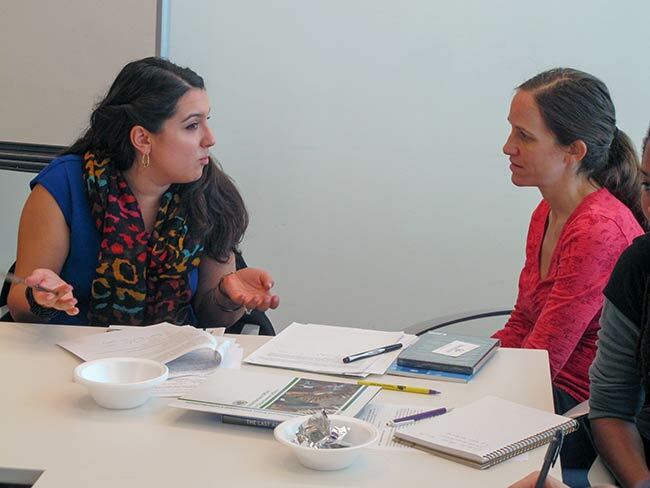 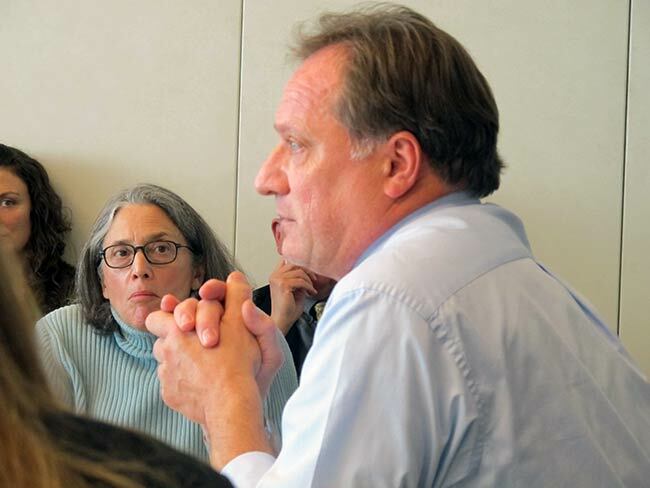 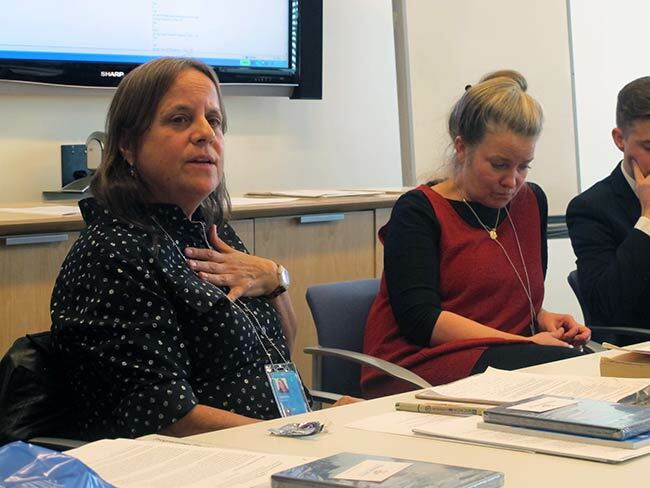 On November 5, 2013, Youth Arts New York conducted a teacher training workshop, Teaching Hiroshima and Nagasaki, for educators with the New York City Department of Education in collaboration with the Information and Outreach Branch and the Nuclear Section of the Weapons of Mass Destruction Branch of the UN Office for Disarmament Affairs. 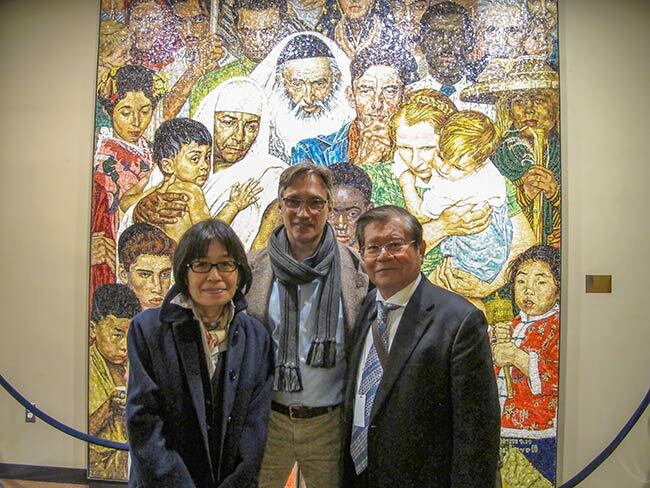 On April 29, 2014, Peace Boat and Hibakusha Stories hosted Hibakusha Testimony: The Humanitarian Voice in the Global Movement to Abolish Nuclear Weapons at the UN. 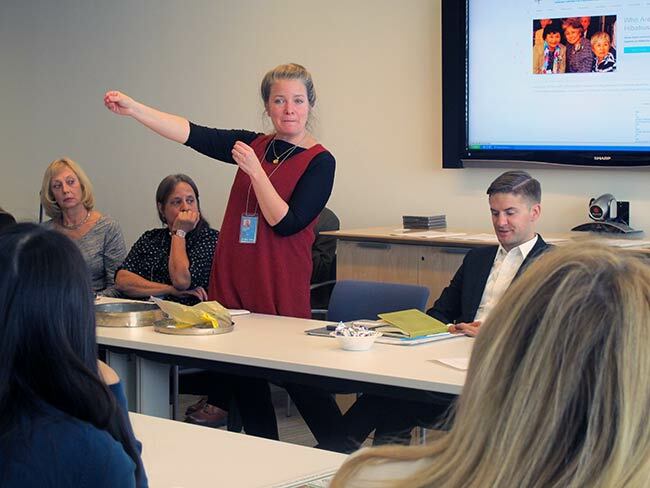 Peace Boat’s Emilie McGlone facilitated. 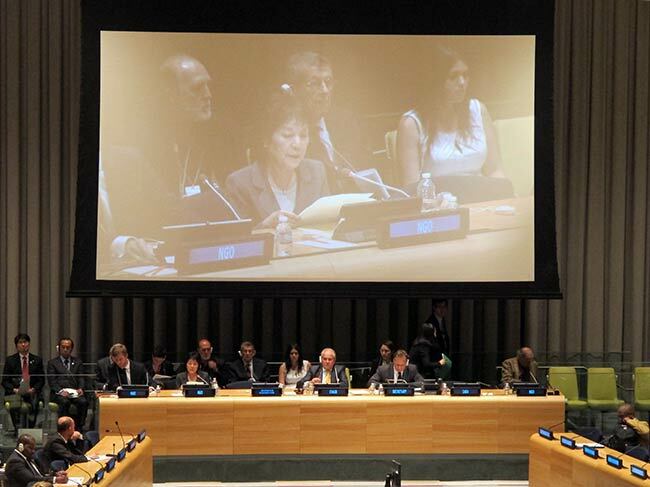 Speakers included Ambassador Carlos Enrique Garcia Gonzalez, Clifton Daniel, Reiko Yamada, students from Nagasaki University’s RECNA (Research Center for the Abolition of Nuclear Weapons), Akira Kawasaki and Kathleen Sullivan. 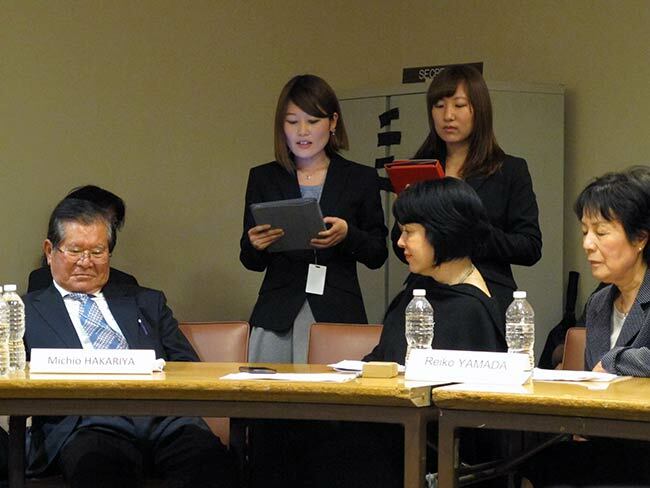 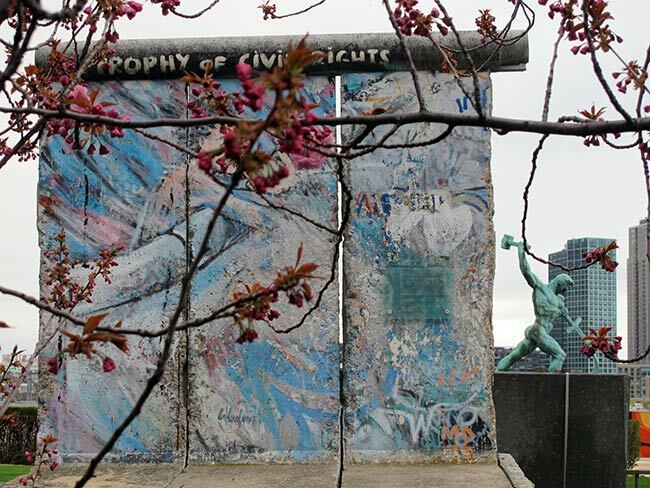 Following the event, Hibakusha Stories Fellow Reiko Yamada gave the opening speech at the Civil Society Presentations to the Delegates of the NPT Preparatory Committee. 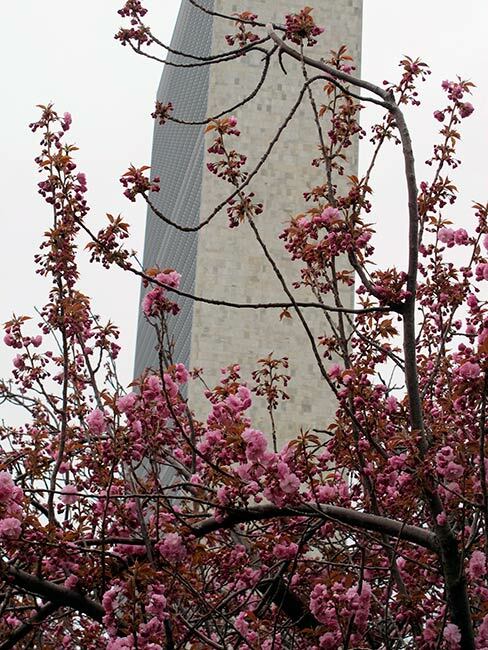 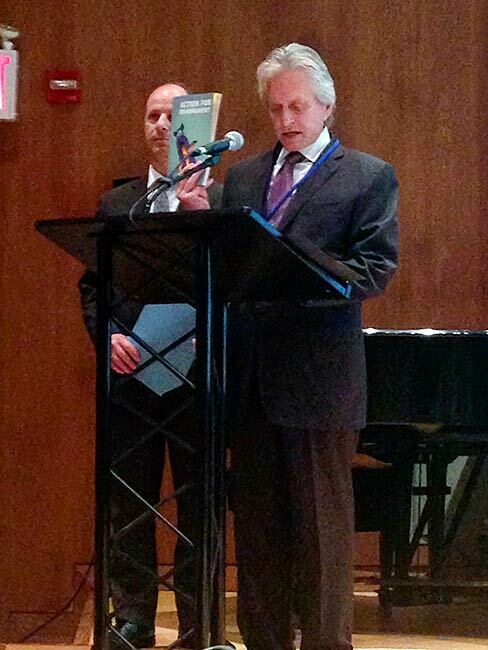 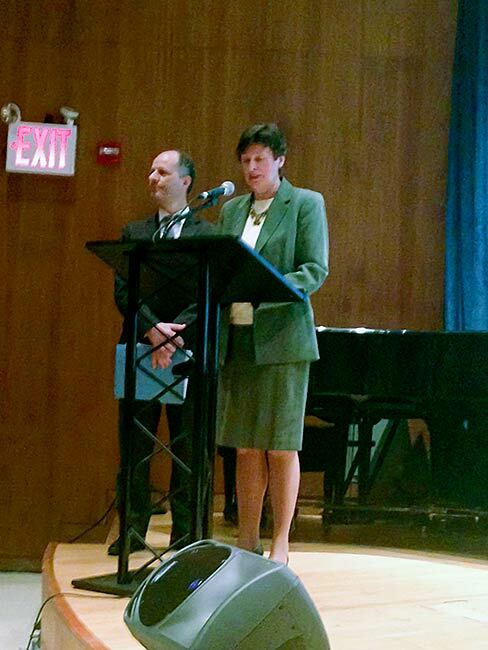 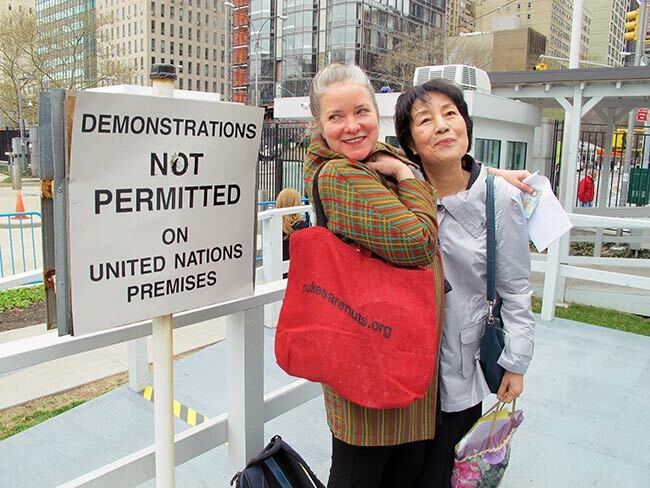 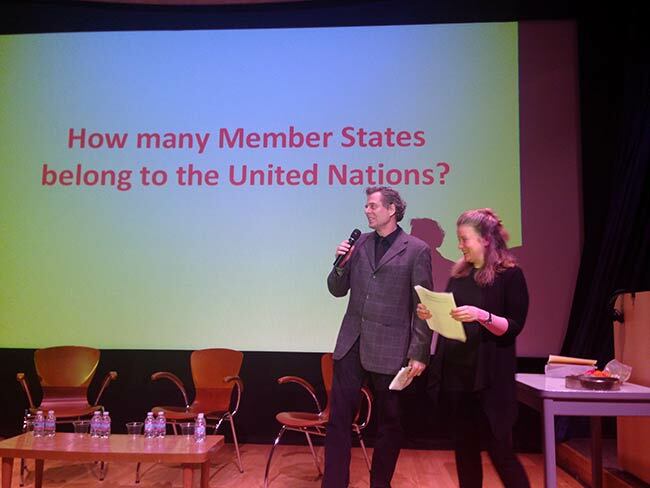 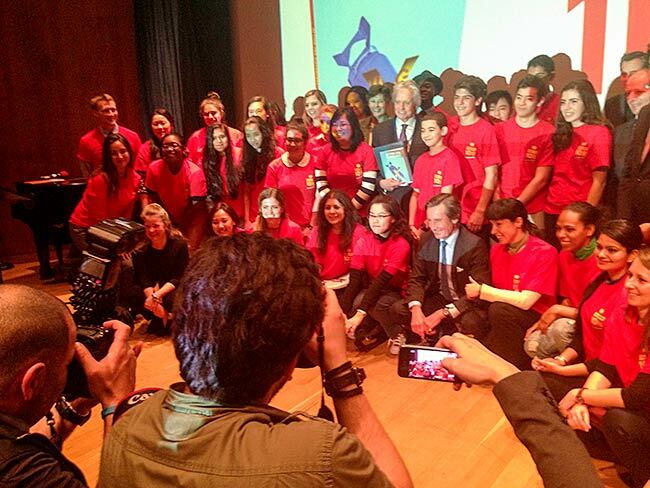 On April 15, Action for Disarmament: Ten Things You Can Do!, a United Nations publication written by Hibakusha Stories Program Director Kathleen Sullivan and the New School’s Peter Lucas, was launched in the auditorium of the Dag Hammarskjold Library at the UN.